Rhoda talks about working in the fishing stage. 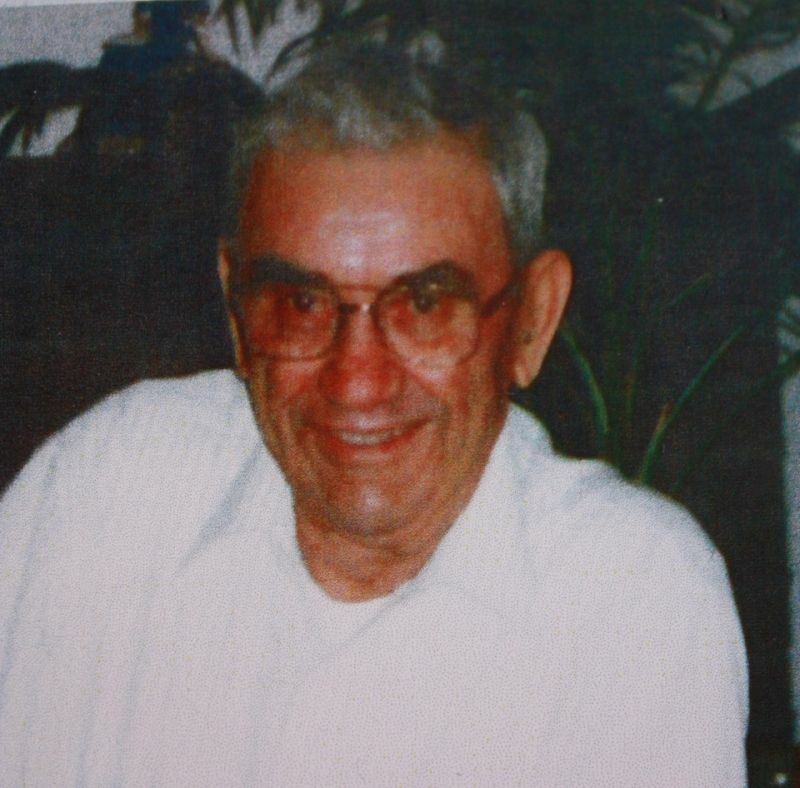 Rhoda Hedd was born and raised in Winterton, Trinity Bay. 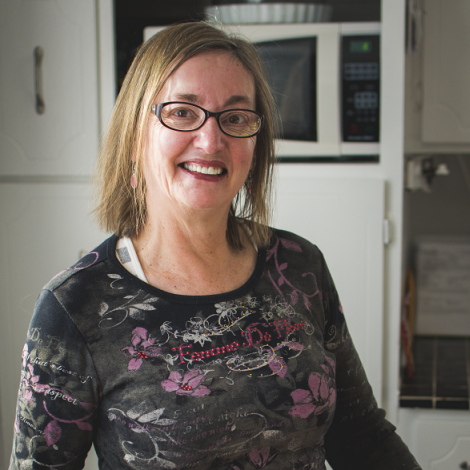 She worked as a teacher, spending most of her career in Northern Labrador before retiring in her hometown in 2008. Growing up on Pinhorn’s Beach, Rhoda spent her time helping her family with the fishery, attending school and playing games with her friends on the beach. 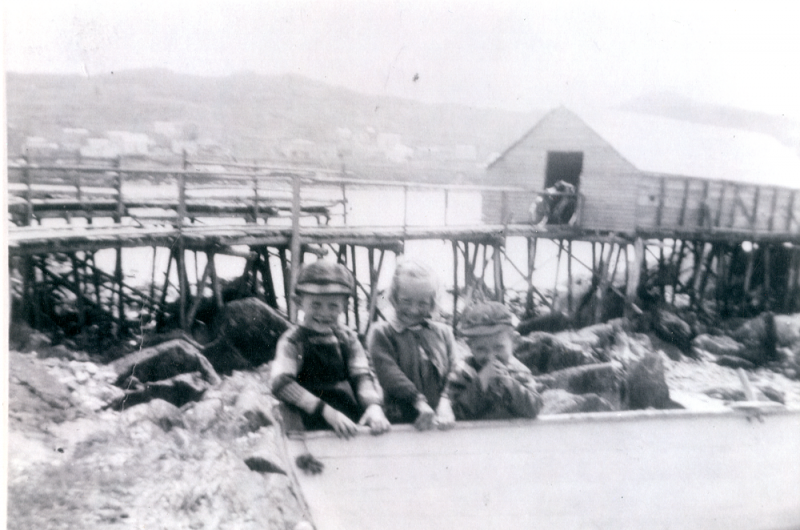 The fishing premises was run by her father, Henry, and his brothers, George and John. Before that, it was owned by their father, James. Several generations of Pinhorns have owned and worked out of this stage. The building was roughly twenty feet long and twelve feet wide, with the stage head extending another twenty feet into the water. The stage head was in two separate pieces, allowing for removal of the outermost piece to protect it from the pack ice and harsh wind often seen in winter storm surges. Rhoda told me about one particularly bad storm that damaged the stage head. Until the 1992 moratorium, the Pinhorn stage had been used to process codfish and store fishing gear. Located near the shoreline, stages were a hub of activity in fishing communities throughout the province. 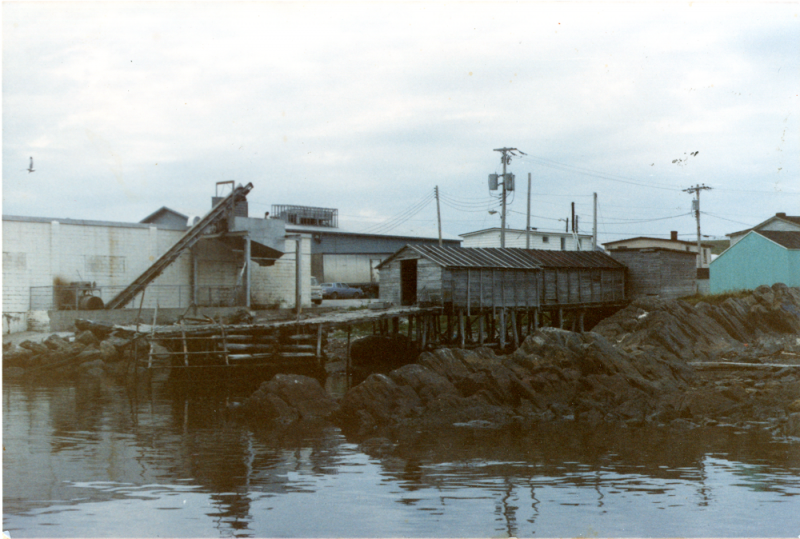 The place where fishermen unload their daily catch and store supplies, these outbuildings were often passed through families of fishermen, as we see here. After the Cod Moratorium, the Pinhorn stage was left vacant and eventually torn down. This video tour was taken by Randy Pinhorn, Rhoda’s brother, and shows the interior and exterior of the structure which once stood on Pinhorn’s Beach in Winterton.